There are many different reasons why laser welding is superior to soldering; one application that best describes many of these reasons is the process of ring sizing. To better understand the differences, we must first look closely at the two processes. flows across and bridges the noble metals together. Solder is an alloy that is designed to melt at a lower temperature than the noble metal one is soldering; therefore, it is a different alloy than the noble metal. The heat used for this process is very high, and thus often results in a visible seam, discoloration, or fire scale in the solder area. Laser welding is a process in which light energy is used to weld the noble metals to themselves; this process fuses the noble metal on a molecular level resulting in a finished product that is all one alloy. When adding metal or "filler wire" with the laser welder; we will almost always add the same noble alloy. The heat used in the welding process is so localized that it results in a seamless, undetectable work zone that is not discolored in any way. When soldering with a torch, the heat is applied to a relatively large area resulting in heat transfer. If the user is not careful, he can burn or destroy heat sensitive stones and other heat sensitive materials that are in close proximity to the flame. 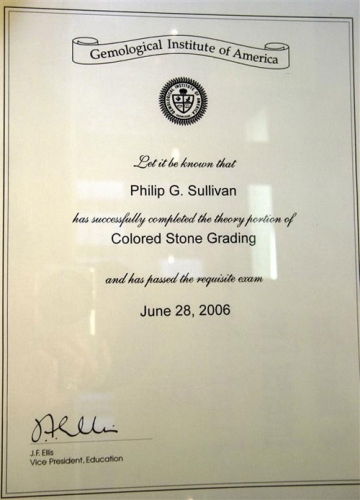 The jeweler is forced to either remove these stones or protect these areas with a heat absorbing substance. 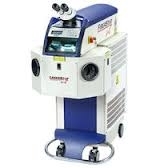 The laser has a finely focused beam resulting in a minimal heat-affected zone or "bombardment zone." During the welding process, the metal adjacent to the bombardment zone does not become molten. This precision heat source allows the user to weld metal in close proximity to heat sensitive stones and materials such as epoxy, enamel, pearls, and stringing thread to name a few, without affecting the stone or material. Because of this pinpoint heat source, the laser will not anneal springs or clips eliminating the need to replace damaged findings. 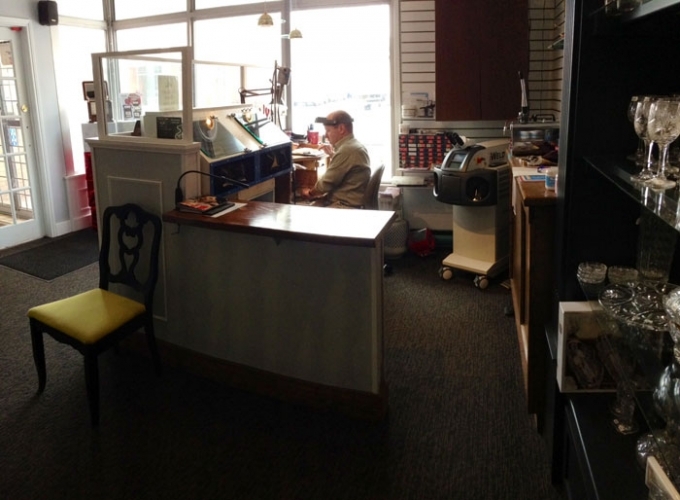 When soldering, steps must be taken prior to and after the heating process. 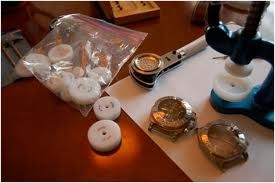 One step is to thoroughly clean the ring of any dirt or oils from it's surface. To reduce the amount of fire scale; the user must also coat the ring with a mixture of boric acid and denatured alcohol prior to soldering. This mixture must later be removed by pickling. When laser welding, the beam is so concentrated, it burns away any impurities during the welding process, thus eliminating the need for prior cleaning, coating and post-pickling processes. 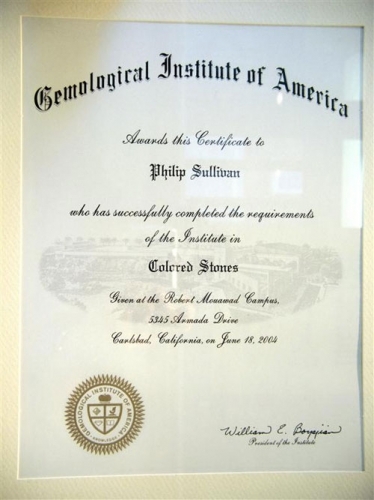 Laser welding can be performed on dirty or even tarnished surfaces without leaving discoloration or fire scale. 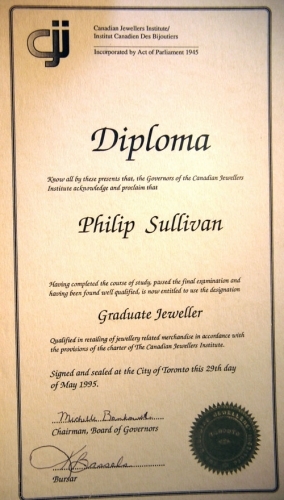 We can turn your old outdated and inherited jewelry into new more modern designs you will wear. 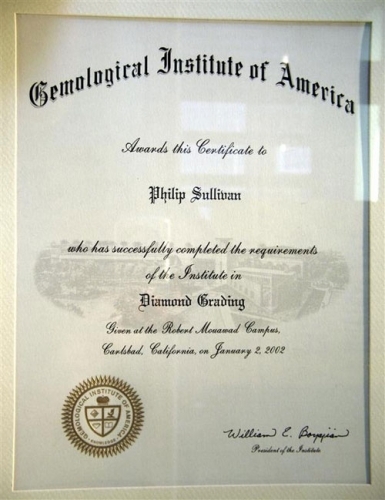 We provide custom jewelry design services. 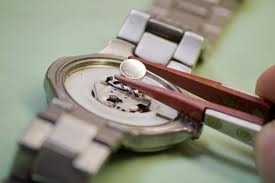 We also provide many other watch repair services including simple cleaning to complete overhauls. 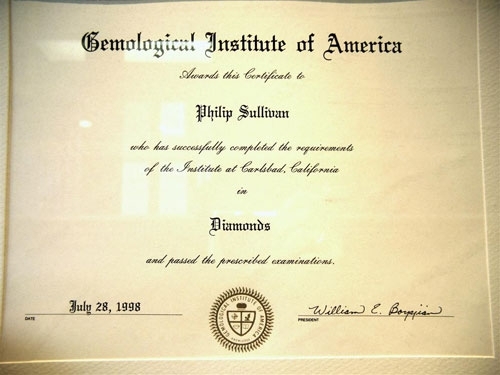 The Owner of Jewellery Plus, Philip Sullivan provides insurance replacement appraisals for all types jewellery. 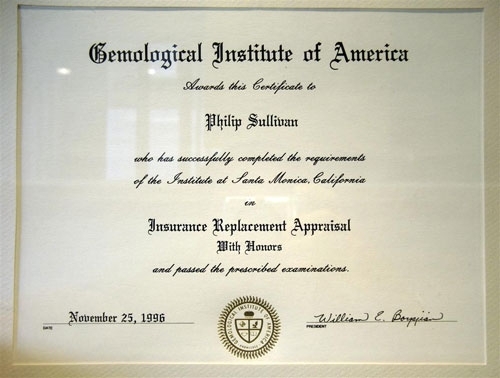 He can also provide estate valuations and fair market or liquidation appraisals.